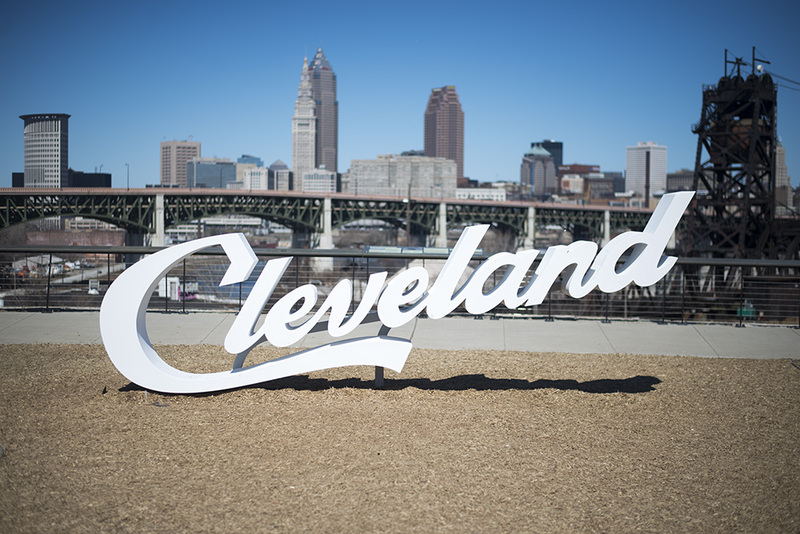 Since I’ve been back in Cleveland, I’ve come across so many different services, businesses and brands that I love. Small businesses have always held a special place in my heart and I’ve loved meeting these women and supporting local Cleveland girlbosses. With the holidays right around the corner, I wanted to highlight a few of them so you can shop, locally in person or online! Emily Roggenburk– I met Emily at the Girl Gang Event at Forest City Shuffleboard a few months ago, but I’ve been familiar with her work since I moved back to Cleveland. She makes adorable Cleveland shirts, accessories, and aerial photography of the city. It’s amazing! She’s also the sweetest human ever so that makes supporting her even more fun. One of the things I love most is that she often thrifts and upcycles the pieces into a one-of-a-kind collection. Like these matching jean jackets! SO fun, right?! Beauty and Zen Day Spa– I’ve been going to Ali for massages for almost a year now and she is AMAZING. She also offers facials, spray tans, waxing, etc. She’s a one woman show and I just admire her so much. 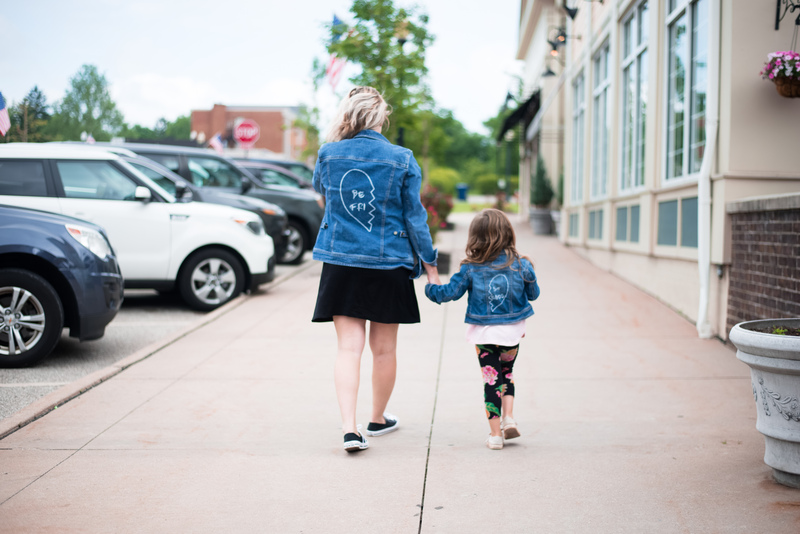 Sanity– Located in adorable downtown Chagrin Falls, Sanity has the cutest styles and accessories from women. From sweaters to wine glasses to jewelry, they have something for everyone. The Sis Kiss– I met Megan at a Cleveland Blogger brunch earlier this year and just absolutely adore her. I love her minimalist jewelry and accessories and you can’t beat that one-on-one customer service. 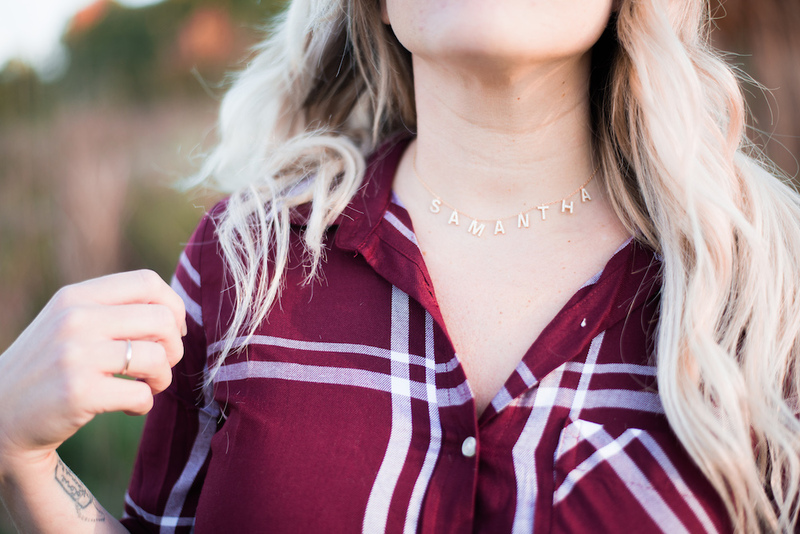 I have a few of her layering necklaces, custom name necklace, and leopard tote bag! You can use code SAM15 for 15% off! Crafty Bags– Want to keep the kids busy over the weekend or summer? Need an activity for a birthday party? Crafty Bags include everything you need to keep the kids occupied while also creating a masterpiece! You can choose from the different bags on her website and have everything sent directly to your house. Easy peezy! 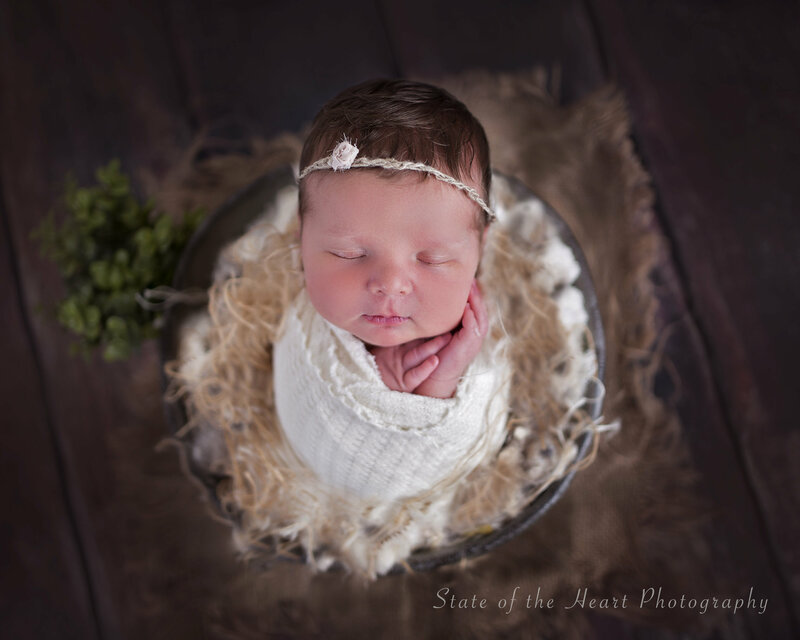 State of the Heart Photography: Erin and I first met when she shot my blog photos last fall and since then, she’s also done my birth and newborn photos. She’s seriously a magician when it comes to newborn photos people, let me tell you. Or actually, let me just show you. Because they speak for themselves! The Style Foundry: Want to shop new styles from the comfort of your home? Or rather should I say driveway? Megan is the founder of The Style Foundry, a traveling wardrobe styling company and boutique! You can shop the latest trends in her adorable mobile boutique. Oceanne Jewelry: I recently found Anne and her store and it is SO cute! I have a few of her necklaces and this Cleveland Babe sweatshirt which has easily become one of my favorite. She has a brick and mortar store in Cleveland (that is on my list to visit) but you can shop online too!